With 50 years of innovation and design experience, Smith is known today as an industry leader that pioneers advanced eyewear and helmets that incorporate dynamic technologies, optimized performance and clean styling to fuel fun beyond walls. 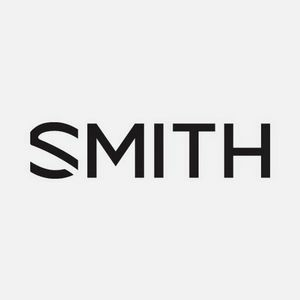 Smith aims to power thrilling experiences in snow, surf, bike, fish and peak performance outdoor adventures with a comprehensive collection that exudes modern style and vibrant personality. To Smith, the experience is everything.